Deforestation is rarely thought to be linked with junk food, but Cheetos has contributed to the recent controversy. The orange snack food has angered an activist group, SumOfUs, whose goal is to protect rainforests. The group launched a campaign against Cheetos, alleging that its policy regarding the production and extraction of palm oil is not ensured to be deforestation-free. 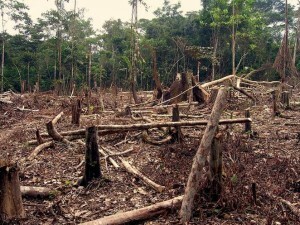 Palm oil is a problematic ingredient in many foods, as companies tear down rainforests to create palm oil plantations. Clearing out these forests has extreme consequences including pollution and threatening endangered species, such as elephants, orangutans, rhinoceroses, and tigers. A large contributor to the problem of deforestation, specifically in Indonesia, is the lack of legislation protecting their rainforests. The country does not have organized records of who owns their land, so it is difficult for officials to prevent intentional forest fires and track down those who start them. Therefore it is unclear as to who is responsible for these large fires. PepsiCo pledged to using sustainable palm oil that is grown on plantations, but this pledge will not be put into effect until 2020. SumOfUs has accused PepsiCo, which subsidizes the production of Cheetos, for its “weak” commitment, criticizing the company’s lack of enforcement and transparency. In my opinion, PepsiCo should act more responsibly as a world leader. The company controls 1% of the world’s palm oil and has the power to promote sustainability through its own efforts. A spokeswoman for Pepsi denied the allegations of unsustainable practices and stated that the company has begun working on its action plan to be sustainable by 2020. Despite the controversy, Cheetos was put on the “Orangutan-Friendly Sustainable Palm Oil Treat List” by the Roundtable on Sustainable Palm Oil, a nonprofit that ensures companies extract palm oil ethically. 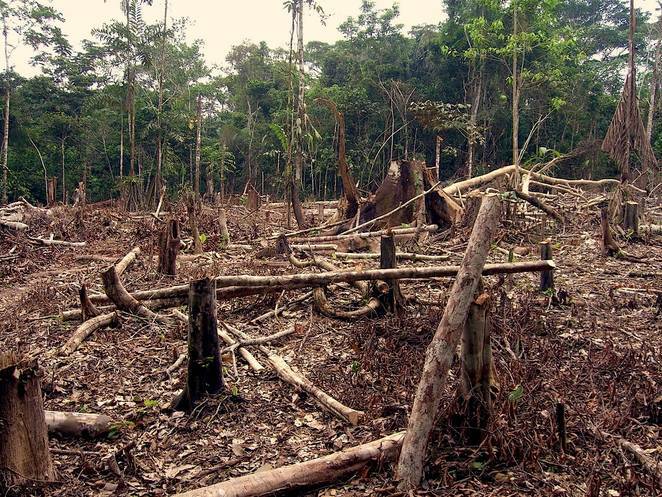 I believe a large factor to the controversy is the absence of laws in foreign countries to prevent widespread deforestation. However, powerful companies should be responsibly enough to act ethically and sustainably, especially when they promise stakeholders that they are doing so. There are several ways in which the blame for such unethical behavior can be assigned, and I am very interested to see how this controversy will play out.